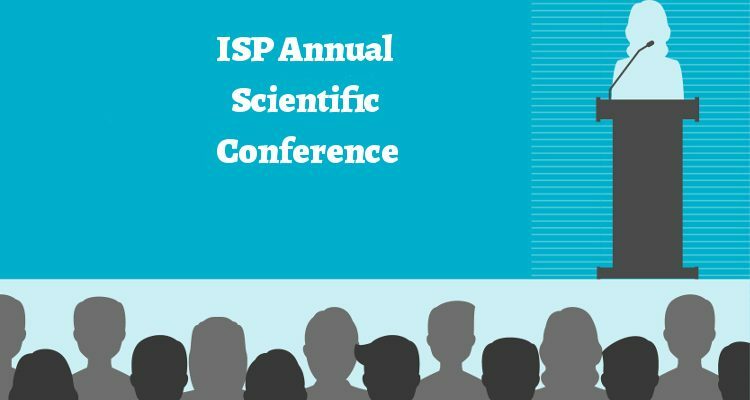 Join us at our ISP Annual Scientific Conference which will take place on Saturday, October 14. 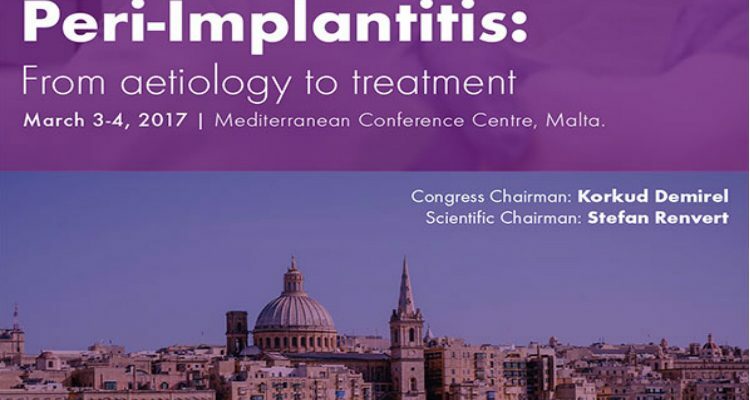 National perio societies are organising a wide range of activities for May 12 to mark the European Day of Periodontology. 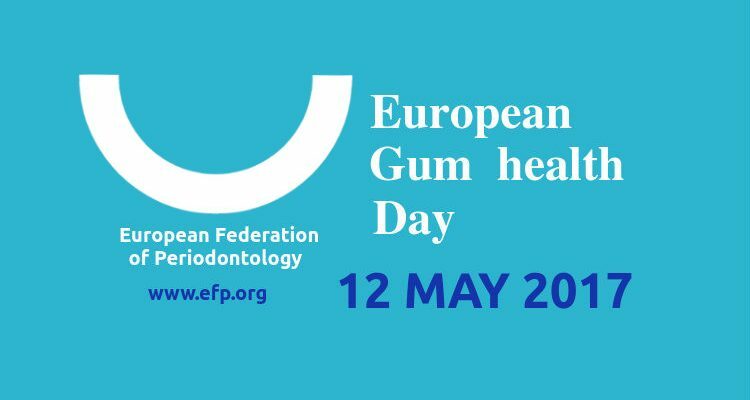 ‘Fighting periodontal disease together’ European Gum Health Day 2017 on May 12 will raise public awareness of gingivitis and periodontitis across Europe. 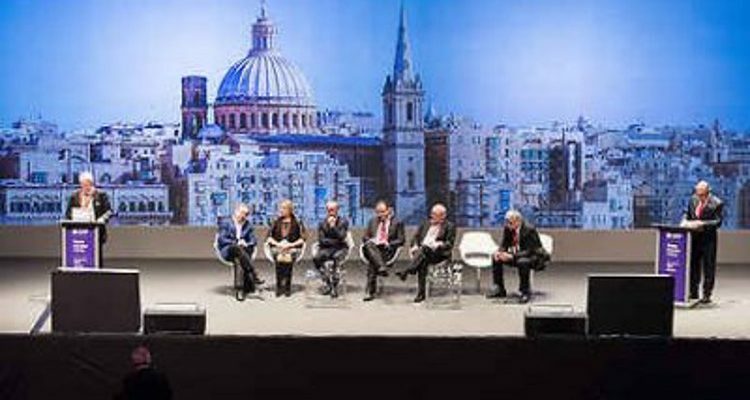 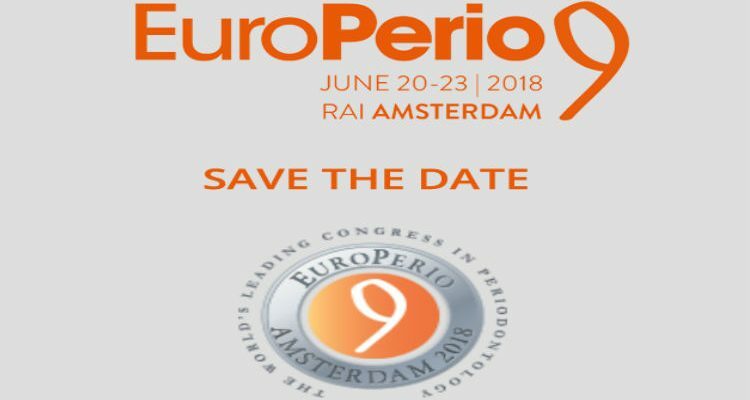 The European Federation of Periodontology and the Turkish Society of Periodontology are delighted to invite you to the 2nd Perio Master Clinic. 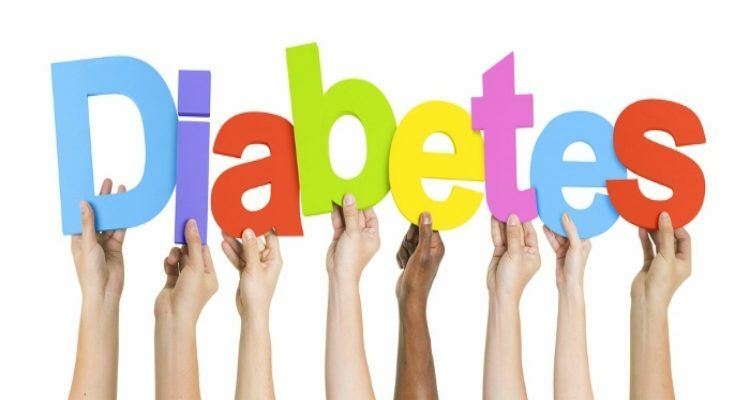 The workshop at the SEPA Centre for Gum Health in Madrid, will explore in detail the links between periodontal disease and diabetes. 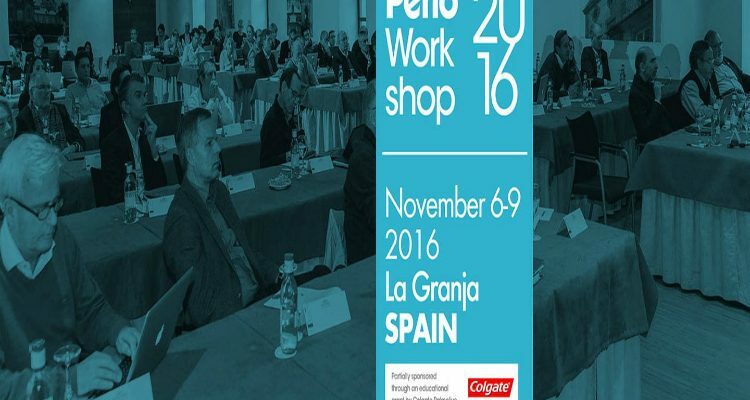 ‘The Boundaries between Caries and Periodontal Diseases’ focuses on the relationship between caries and periodontal diseases.